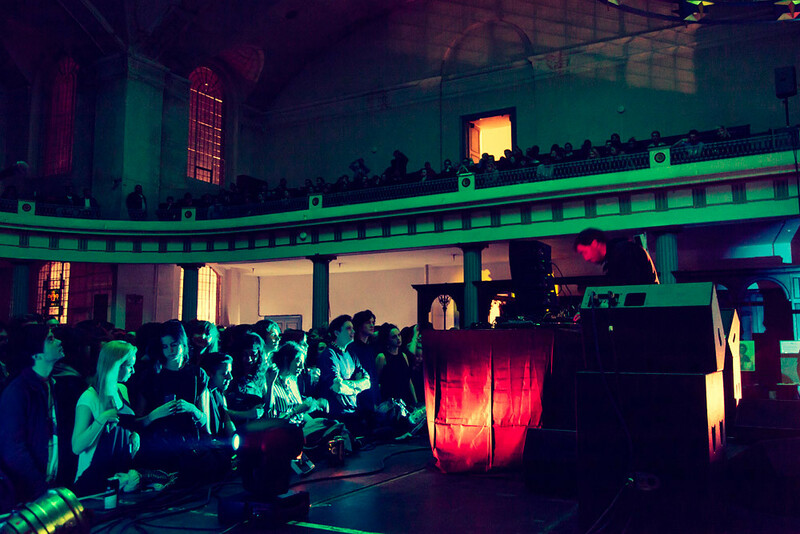 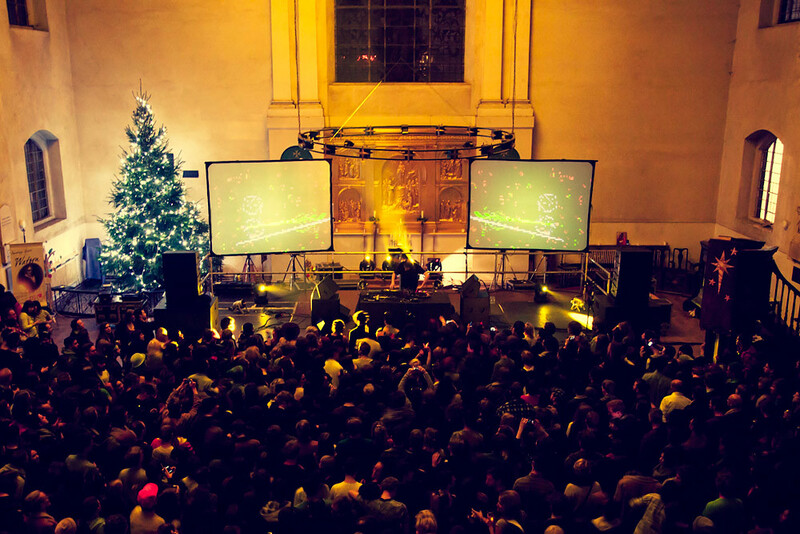 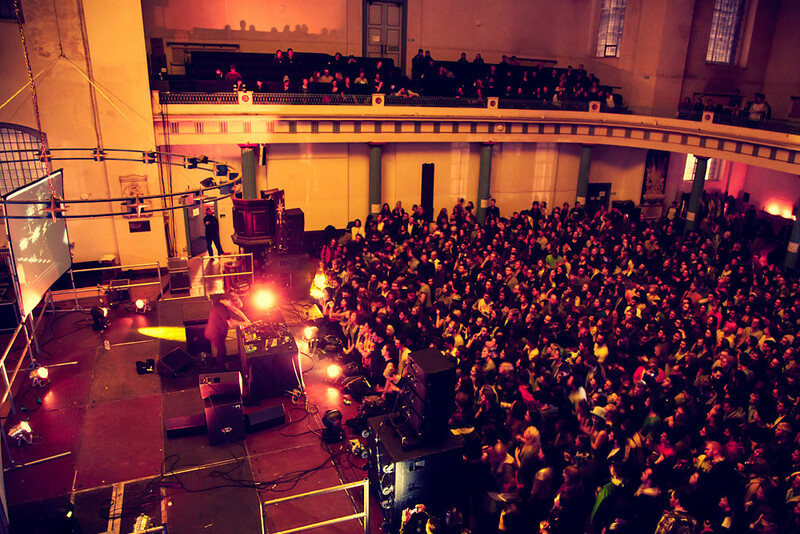 Gold Panda rounded off a fine year with a special performance at St John At Hackney Church; we made his second album Half Of Where You Live number 17 in our Albums of The Year List this week don't you know. 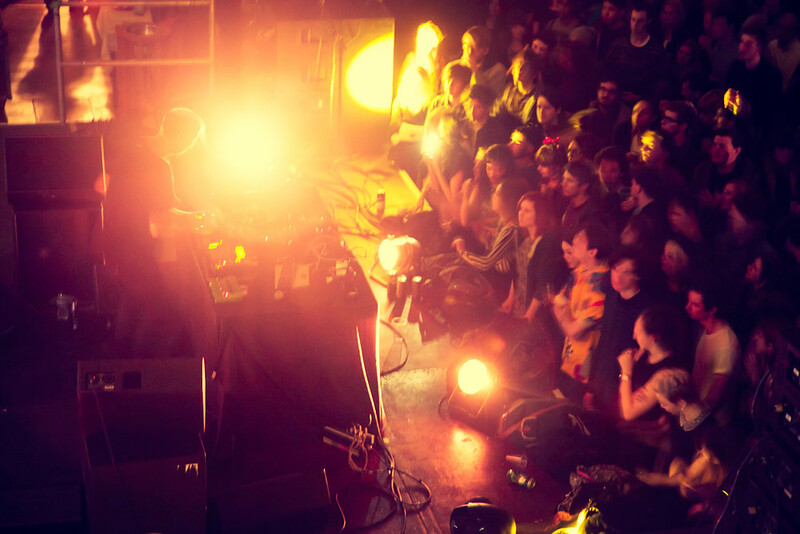 Our photographer Andrew Novell covered the show for us. 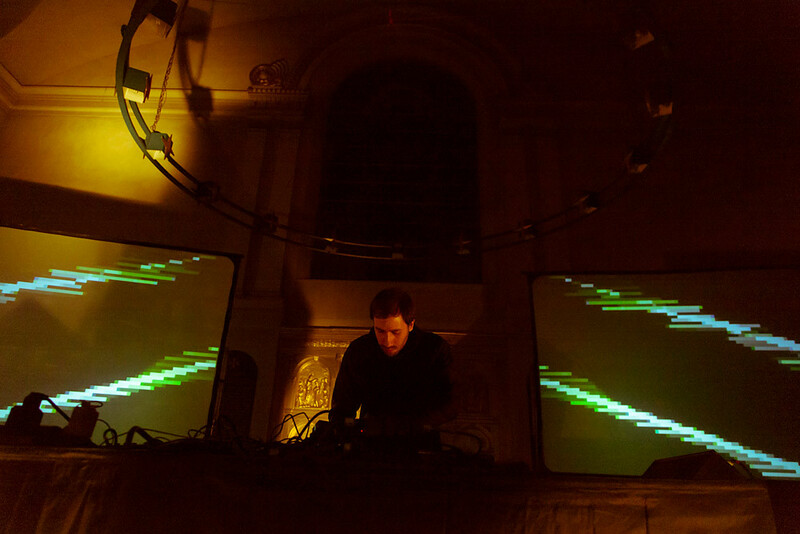 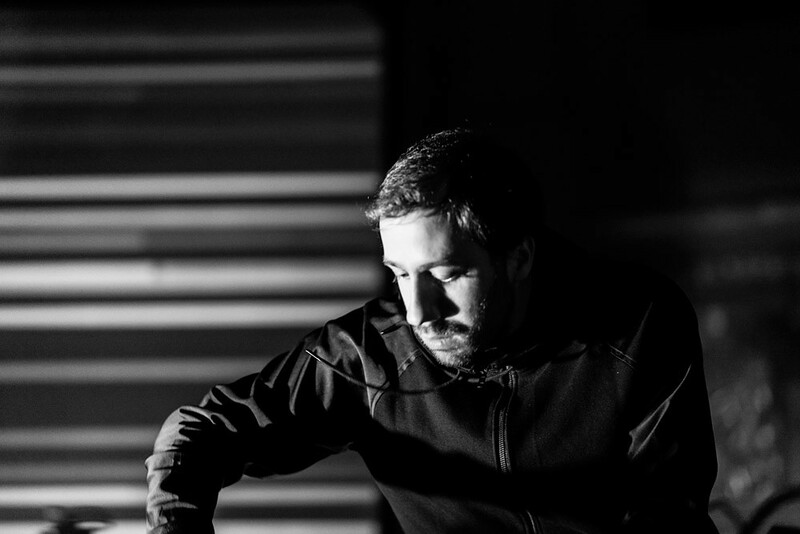 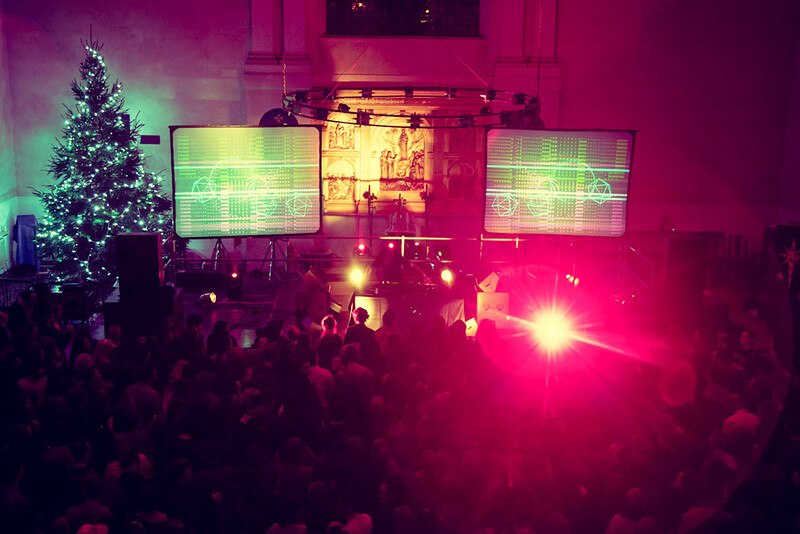 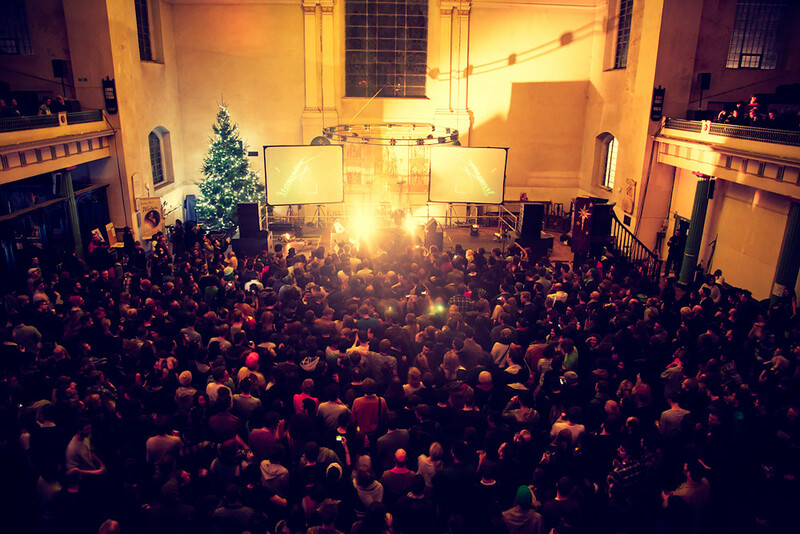 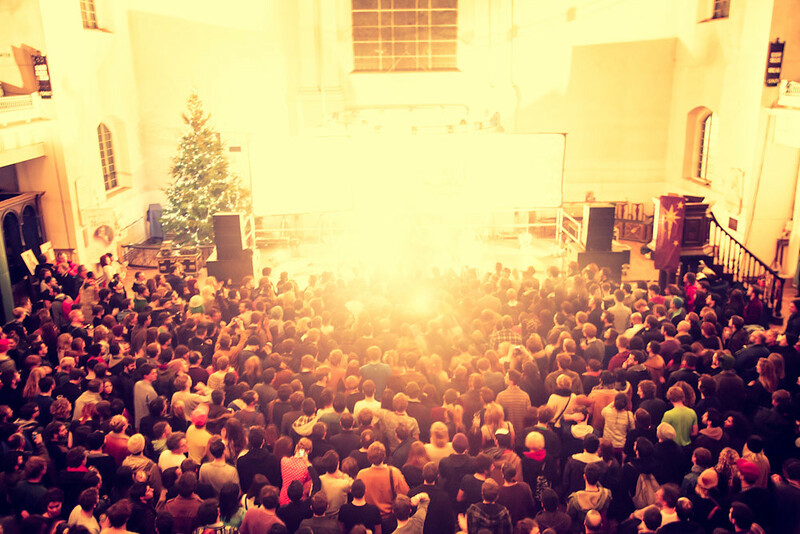 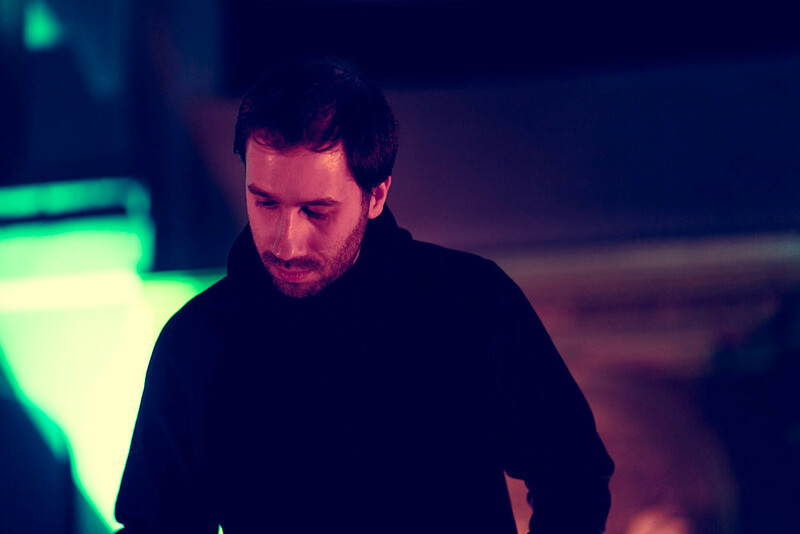 Gold Panda rounded off a fine year with a special performance at St John At Hackney Church; we made his second album Half Of Where You Live number 17 in our Albums of The Year List this week don't you know - check that out here. 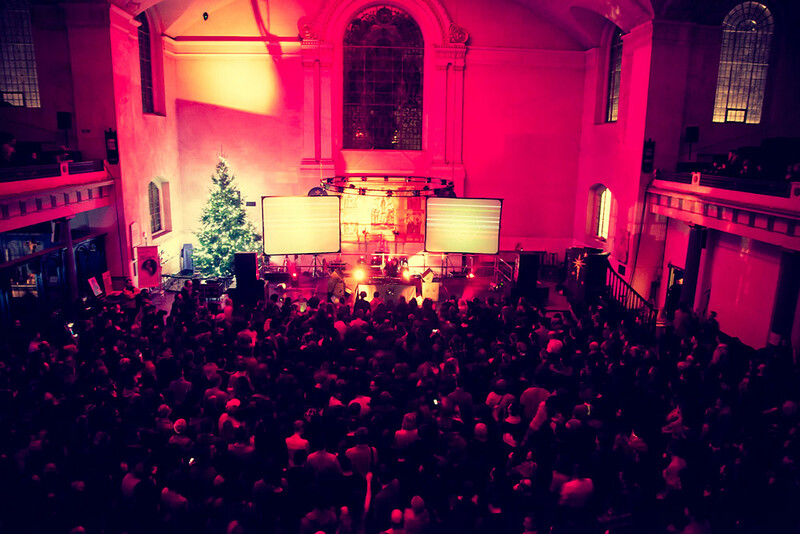 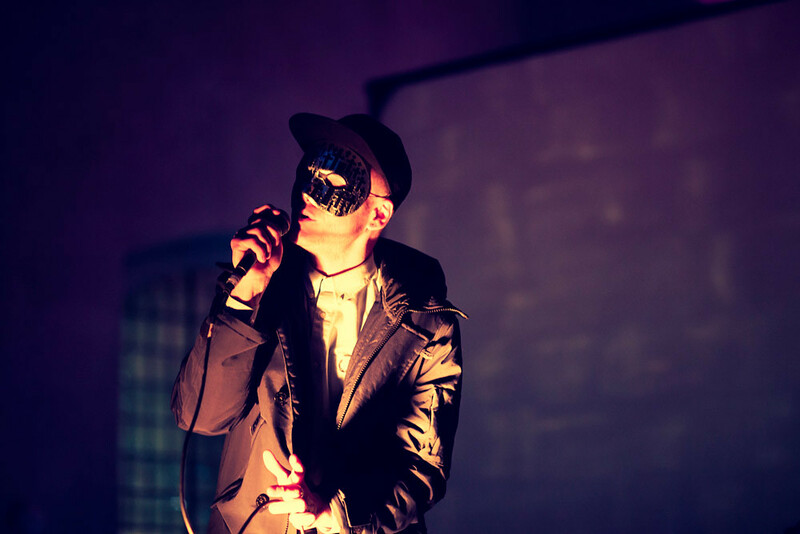 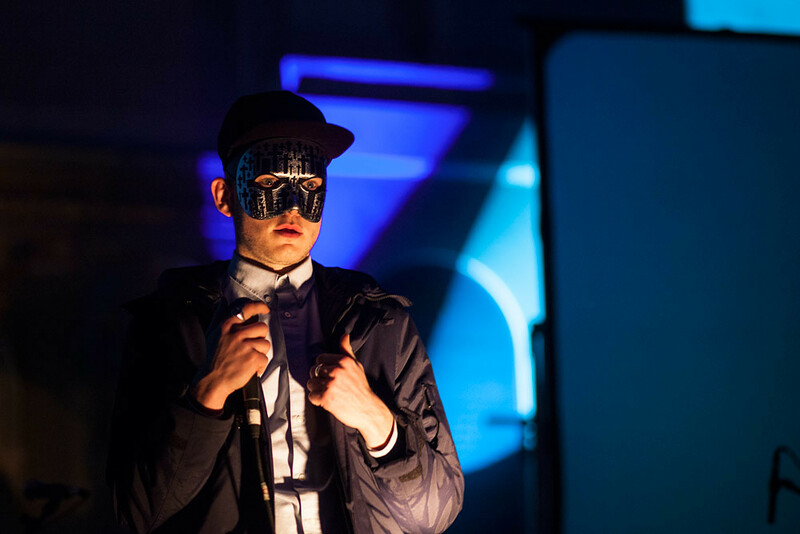 Our photographer Andrew Novell covered the show for us - and do yourself a favour and listen to GP's stunning 'Reprise' to ease your Christmas party hangover yes?